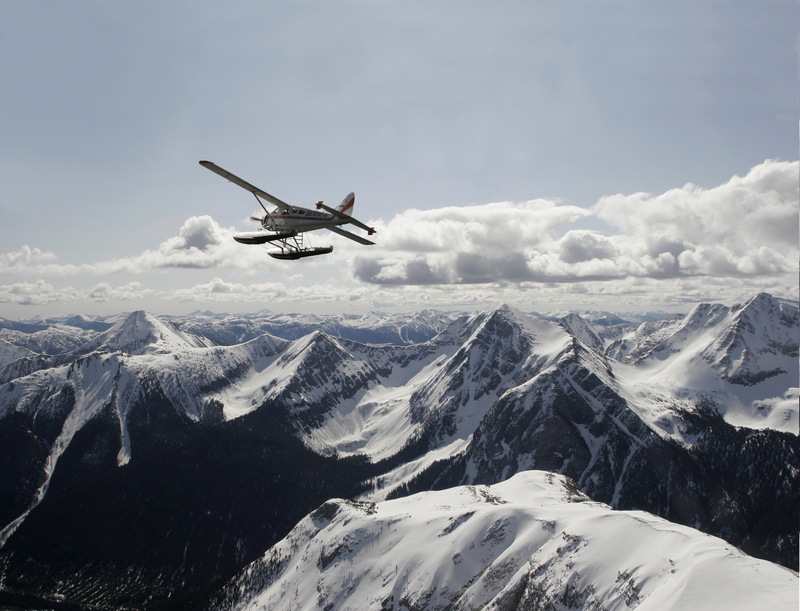 During the winter months we have a Cessna 185 on skis that can fly you out to the backcountry for a ski adventure. 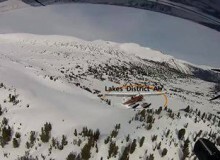 We have some great video footage of a 2013 ski trip by the new owners of Nuk Tessli Alpine Experience. Check it out with this link and plan your ski trip now! We currently own a drift HD camera that will film footage of your trip all the way to the mountain and back. There are many Alpine ridges and mountains south of Burns lake within Tweedsmuir park and out to the coast that are worth experiencing. There are endless mountains to see and places to go with Lakes District Air.